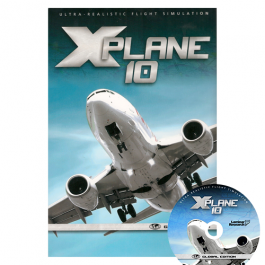 This is X-Plane 10 on DVD for Mac, Windows, AND Linux platforms! This version runs on all 3 platforms and ships with EIGHT dual-layer DVD's! (To hold all the scenery from -60 to 72 degrees latitude!) Note: Some stores sell special distributions of X-Plane that do not have the Mac, Windows, and Linux versions all on the same discs. 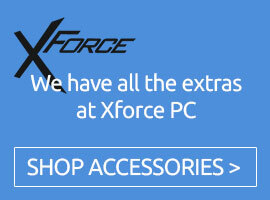 In order to ensure that you get the version of the software for all three operating systems, you should only buy here, or at X-Plane.com.